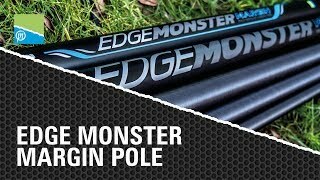 Distance Master - The Next Generation of Distance Fishing Rods! 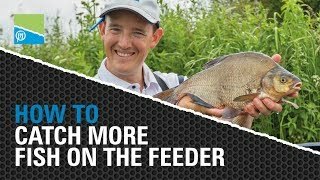 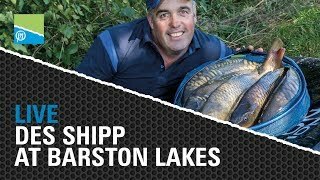 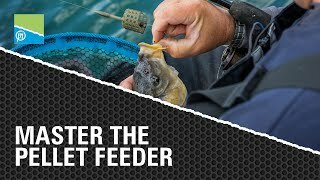 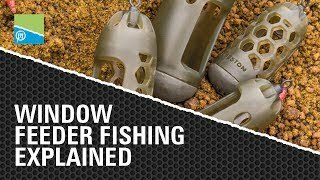 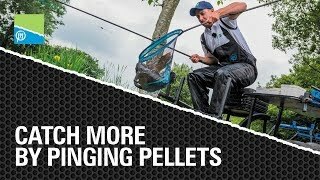 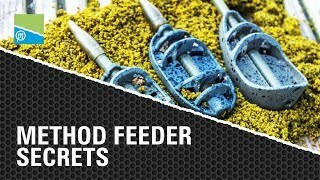 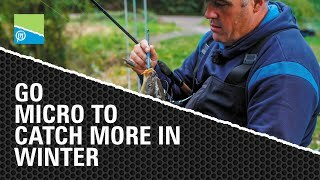 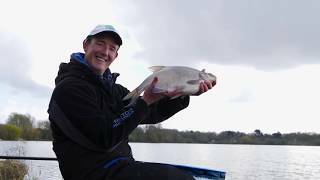 Lee Kerry's Method Feeder Fishing Secrets! 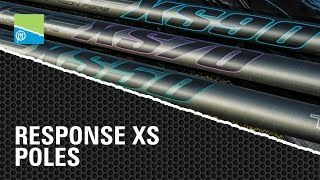 Response XS Poles OUT NOW! 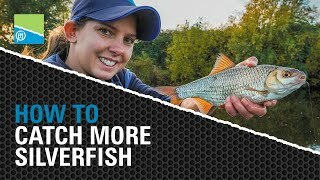 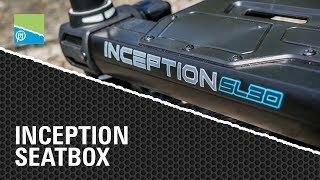 HOW TO Catch More Silverfish! 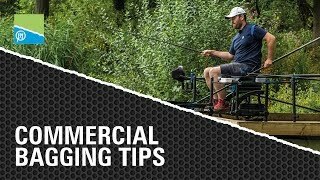 Targeting the margins can be a deadly tactic, particularly at this time of year. 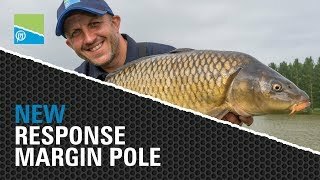 Our NEW Response Margin pole is perfect for all your short work and edge work. 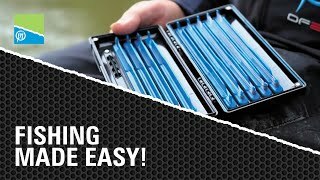 'HOW TO' Win A Festival!